Have you noticed the big changes on TripAdvisor? Three out of five consumers turn to TripAdvisor during travel planning before they commit to making an online booking. 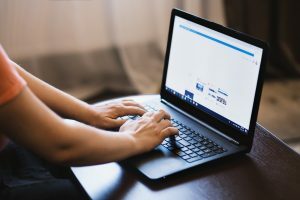 It’s important for tourism operators to have a sound understanding of how this platform functions, and how they can take advantage of its most recent updates. In this online session, presented by Alanna Green from TripaAdvisor, you’ll learn about the new opportunities to connect your tourism business or destination with your ideal customers in the most relevant way through “Travel Feed”, the new TripAdvisor. 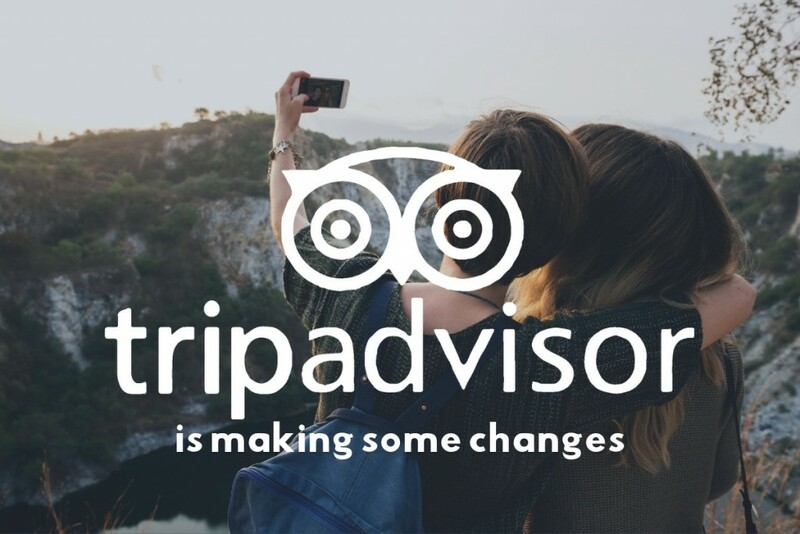 Featuring guest presenter Alanna Green, this live session will be an overview of the latest and upcoming changes being implemented by TripAdvisor to enhance the user experience, highlighting new opportunities for tourism businesses and destinations. Alanna joined TripAdvisor in 2016 as a Destination Marketing Sales Executive, covering Australia, New Zealand, Malaysia & Indonesia. TripAdvisor is the world’s largest travel site, enabling travellers to plan and book the perfect trip. TripAdvisor offers advice from millions of travellers alongside a wide variety of travel planning features with seamless links to booking tools to enable TripAdvisor Travellers to plan and book the perfect trip, every trip. Alanna’s role with TripAdvisor involves working directly with destinations on making the best and most informative content available to the TripAdvisor global audience of 456 million unique visitors per month, because there is no one better to tell the story of a destination than those who live and breathe it. Alanna hails from one of the smallest and more remote regions of Australia, Lord Howe Island. Alanna began her career as the Digital Marketing Coordinator for the Island working to transition the Island’s marketing strategy from purely traditional channels to digital. 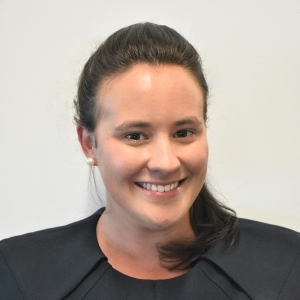 In 2013, Alanna joined the Australian Tourism Export Council as National Executive – Partnerships & Events and worked to connect the Australian inbound tourism industry to key distribution partners. Alanna holds a Juris Doctor/Master of Business Administration (JD/MBA) from the University of Technology, Sydney. Workshops like these are invaluable to me for keeping updated with best practice digital marketing. 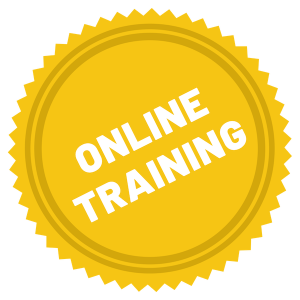 I am time poor, so often outsource tasks such as SEO., but the knowledge Tourism Tribe provides gives me the confidence to ask the right questions, do the right checks, and ensure that I am getting value for money from contractors.